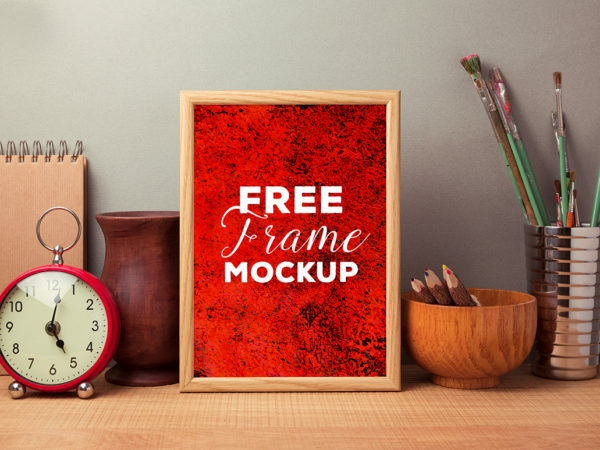 Download Free Photo Frame on Table Mockup. Change the Design content by using the smart object. High-res PSD Dimensions : 2550 × 1700 pixel. 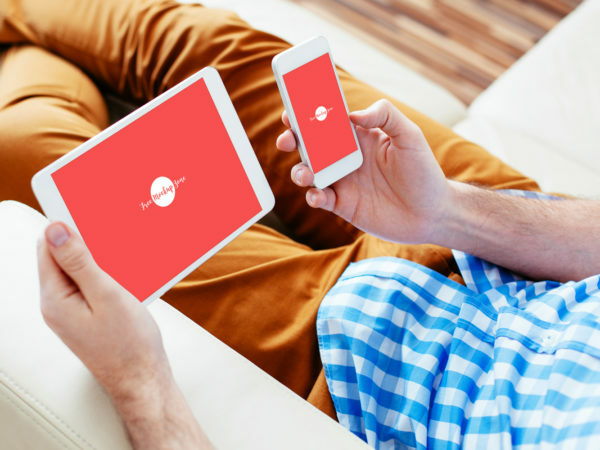 Download Free Man Carrying iPad and iPhone Mockup. Layered PSD file with two smart objects iPad and iPhone. Mockup Dimensions is 2850×1900 pixels. 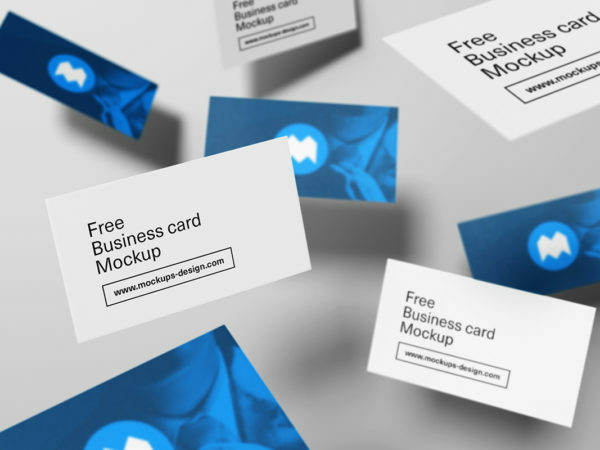 Download Flying Business Cards Mockup Freebie. 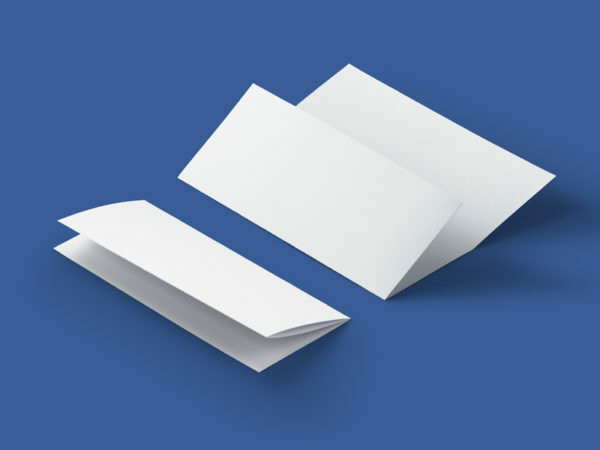 Showcase your business card design in creative way. PSD file with two smart layers, one for card front and other for back. 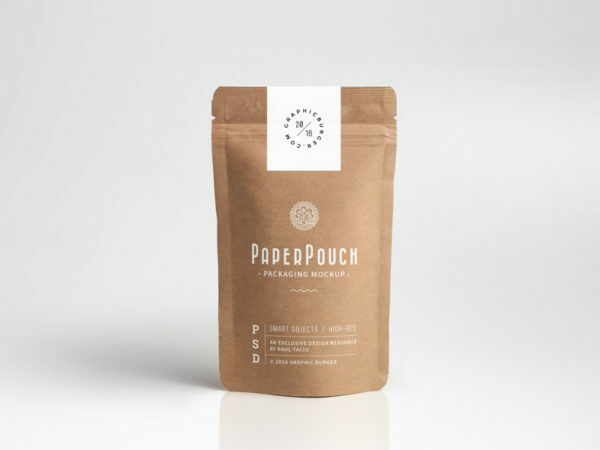 Download Free Paper Pouch Packaging Mockup. 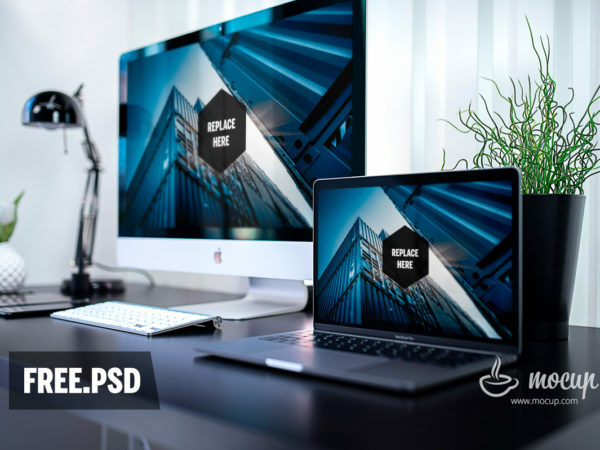 The high-quality PSD file Dimensions 4500×3000 px includes smart layers so you can easily add your design. 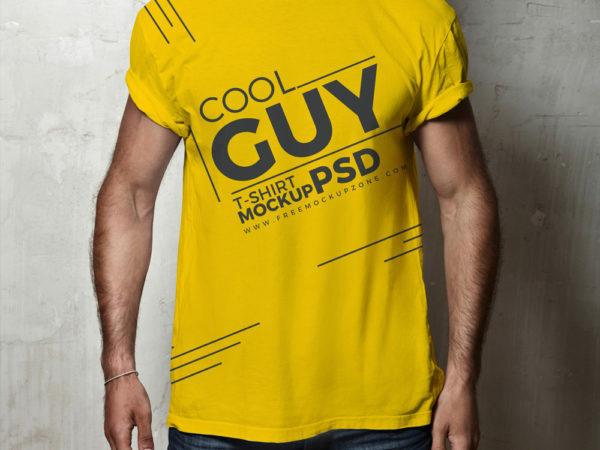 Download Free Men T-Shirt Mockup PSD. Change T-shirt color and artwork using the smart layer. 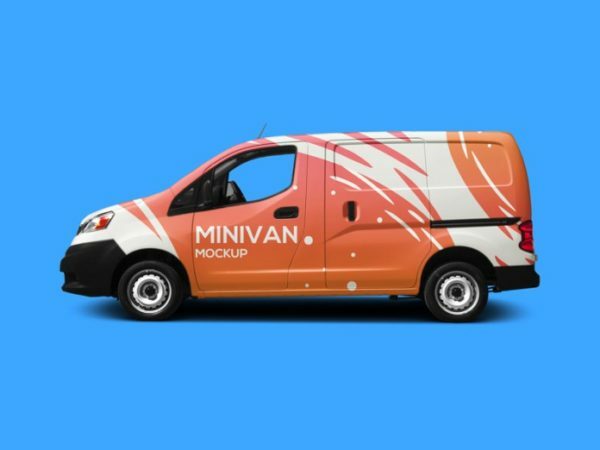 Mock-up Size: 2100×2100 pixels. 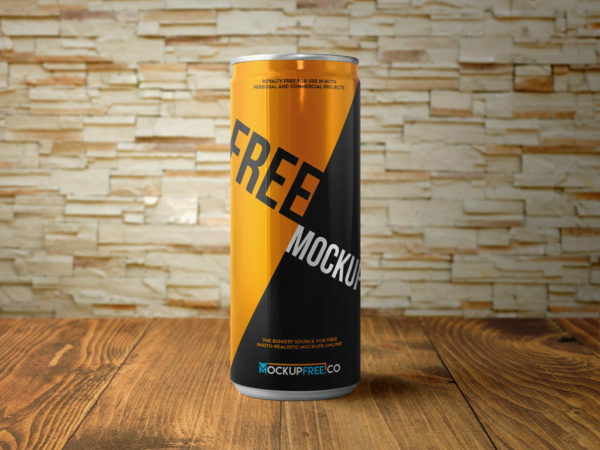 Special Thanks to Free Mockup Zone. Download 7 Free Photorealistic Branding Logo mockups. 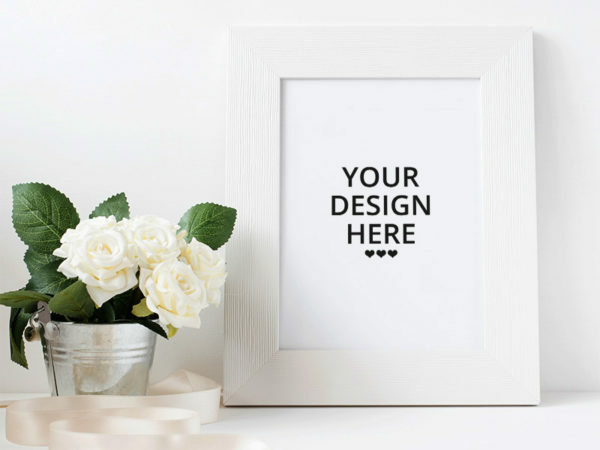 Showcase your logo on Sketchbook, poster, book paper, tote bag, pocket pants, shirt, and pocket. Simply use the smart layer do swap your designs. Good work done by iBrandStudio. 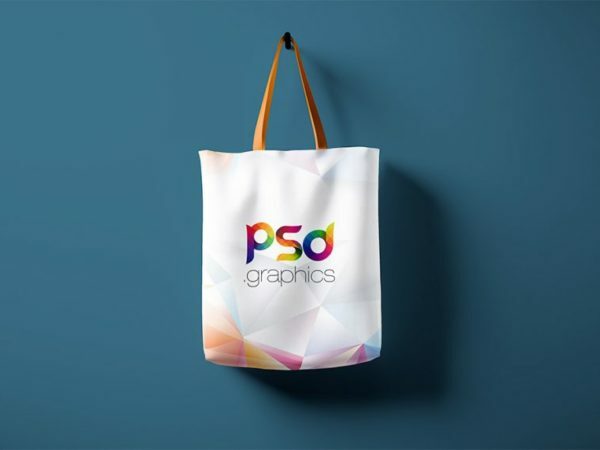 Download Hanging Canvas Tote Bag Mockup. 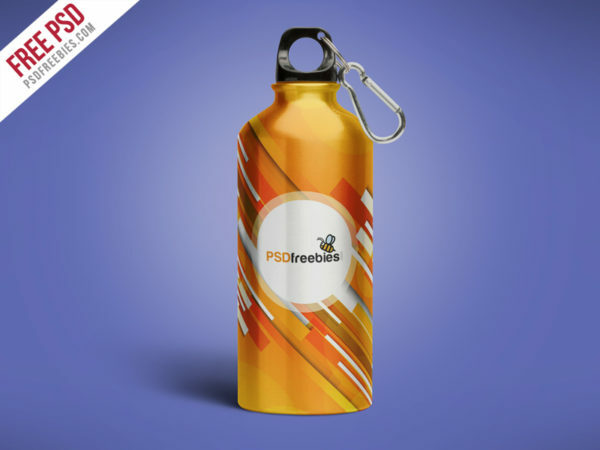 Just Paste your designs using the smart object and save, dimensions is 2600 x 3500px. Big thanks to PSD Graphics. Download Apple iPhone 7 Black Free Mockup. 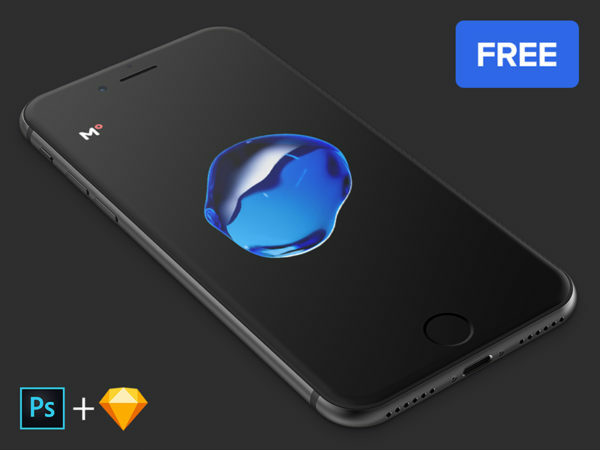 This High-res Black iPhone 7 Mockup available in PSD and Sketch file. 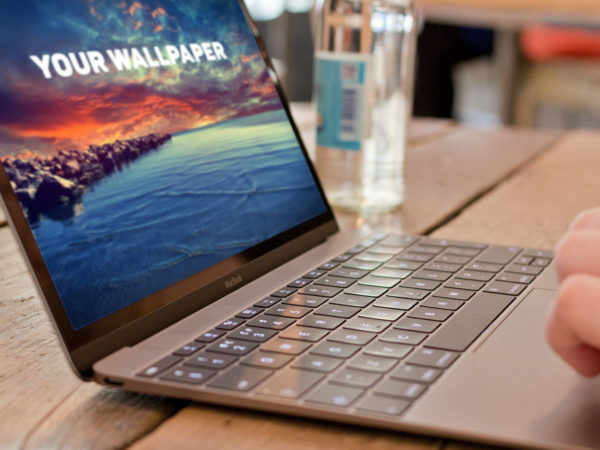 Great Work Done by 360Mockup.